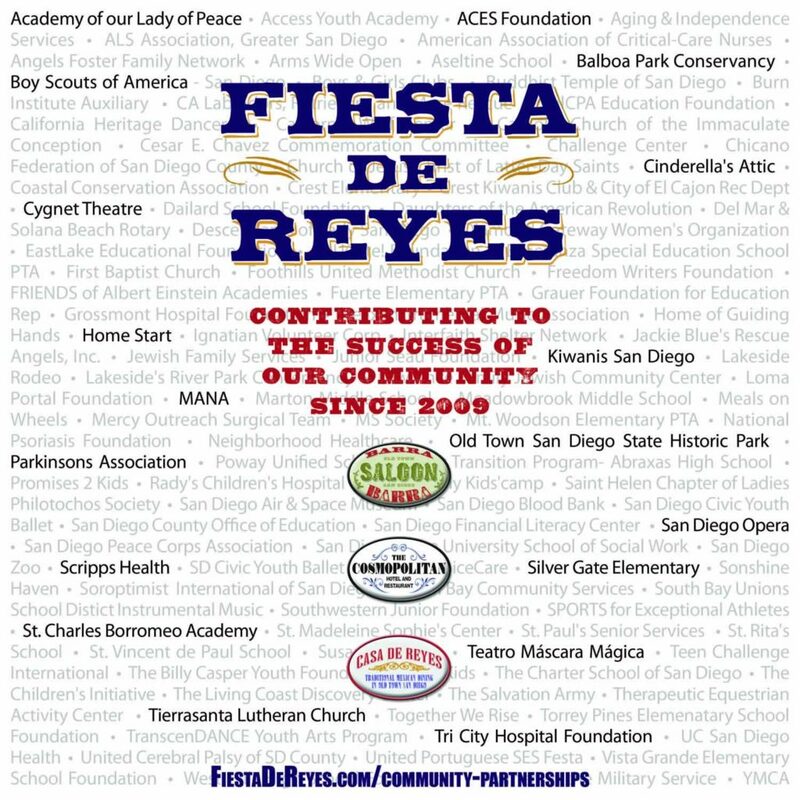 Fiesta de Reyes donates to a variety of charities, groups and organizations throughout the year. If you would like to make a donation request, please fill out the form below. 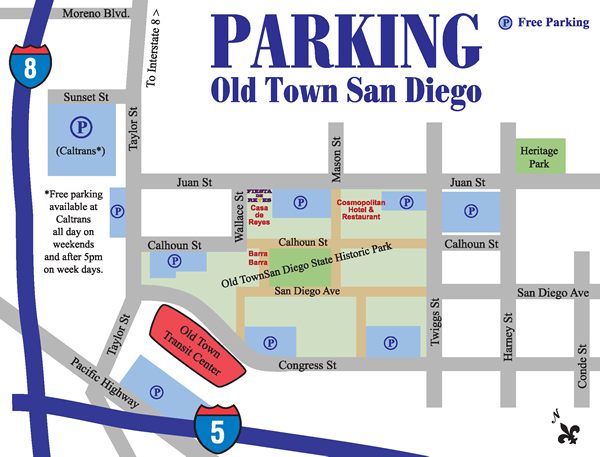 Be sure to include as much information as possible.